Estate planning sounds difficult―but most people just need a few basic documents. Let Plan Your Estate show you how to protect your loved ones from legal hassles and financial uncertainty after your death. 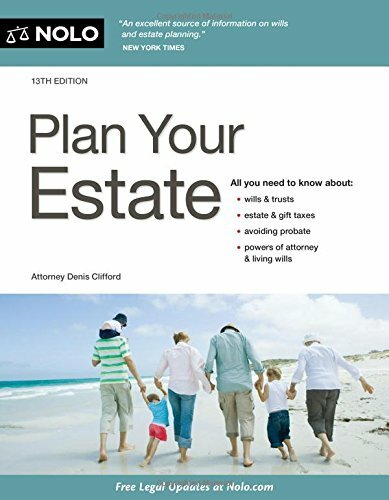 The 13th edition of Plan Your Estate is completely updated to reflect the latest federal and state laws.